Wherever we turn, we find creative practices and creative spaces, creative organizations and creative subjects. At work or in public places, in media representations and in advertisements, on social platforms, in schools and universities: There is a demand to be new and special, conspicuous and singular. 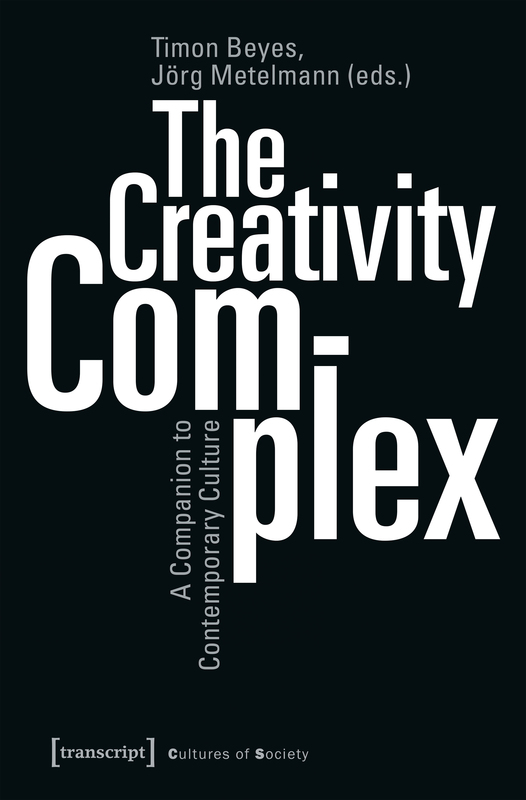 How did this creativity complex and its imperative to be creative come about? Which terms and concepts enable us to understand its multiple and partly contradictory forms and processes? Where are its limits? Gathering and interweaving 40 short and incisive essays, this companion maps, investigates and illuminates the contemporary creativity complex.